On the occasion of its #NationalConservationDay2018, Nepal made a key announcement that excites animal lovers, globally. In its tiger census report released on September 23, 2018, the Government of Nepal reported a two-fold rise in the country’s tiger population in the last decade. 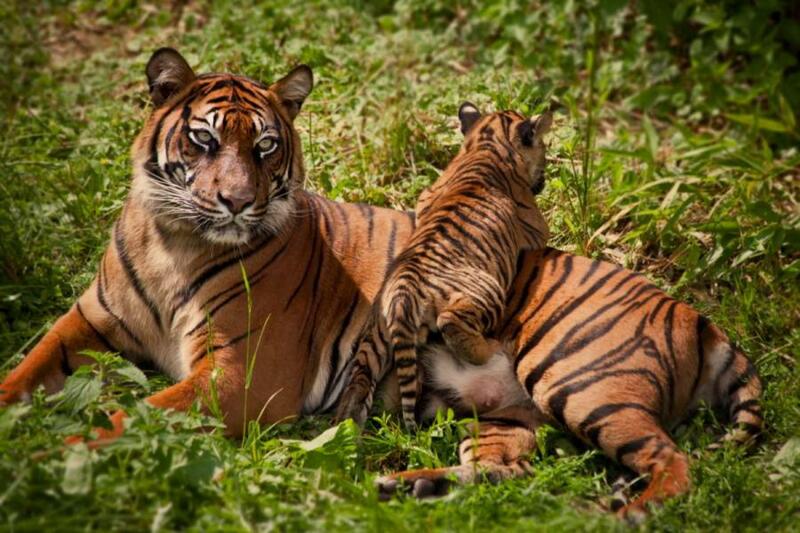 According to the report, Nepal’s tiger population has almost doubled from 121 tigers in 2009 to 235 at present. This announcement comes as ‘ray of hope’ to global conservationists worried over the diminishing tiger population and also makes Nepal the ‘first country to be in line with the international goal of doubling tiger population by 2022’. “The current growth of tiger population is a landmark achievement for the country. With the current progress, we can easily fulfil our global commitment of doubling our tiger population in 2022,” says Shakti Basnet Forest and Environment Minister. This also proved Nepal’s commitment to conservation of big cats as promised under the Global Tiger Recovery Plan (TX2), a global initiative endorsed by 13 countries (home to wild tigers) as part of the 2010 Saint Petersburg Declaration on Tiger Conservation. 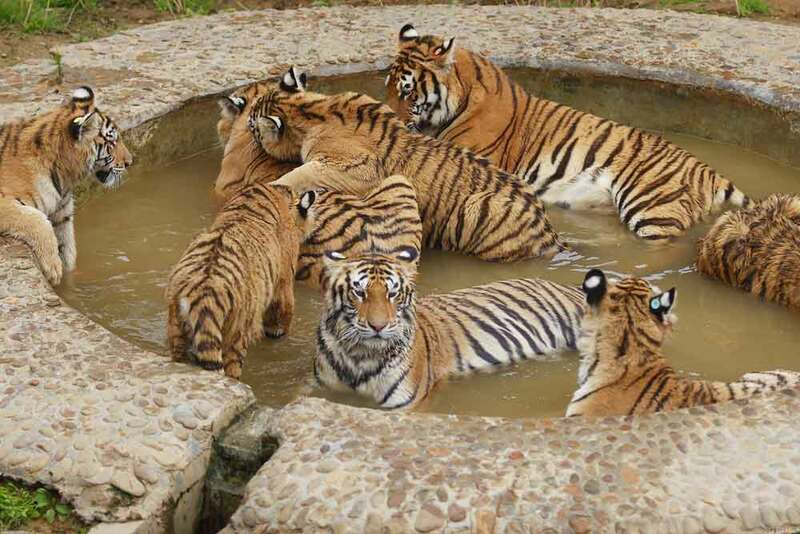 While the country had 125 tigers at the time of declaration, continuous efforts since then helped the country see a further growth of 198 tigers by 2013 and further to the current number, which is nearly-doubled. “The progress is very satisfactory, and we are very close to making the TX2 which is the global goal,” says Ghana S Gurung, Country Representative of the World Wildlife Fund (WWF) Nepal. Challenges at Country’s Largest Reserve! Meanwhile, the country’s largest wildlife reserve and home to the largest number of wild tigers Chitwan National Park (CNP) reports a declining trend in tiger population in its zone. 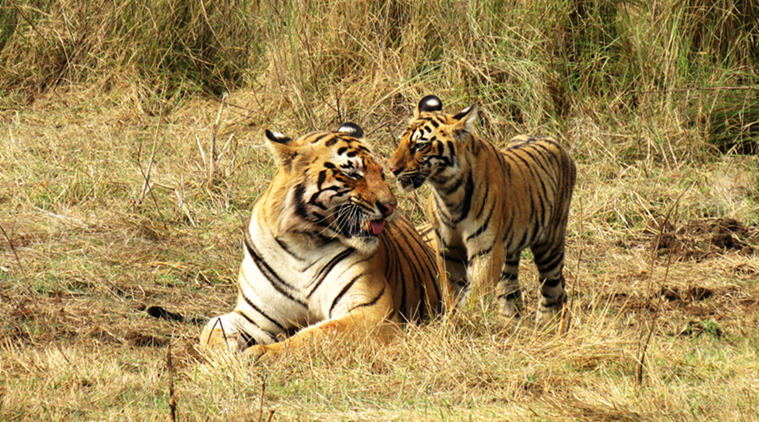 The report found that the adult tiger population in CNP has declined from 120 (as of 2013 survey) to 93 at present. However, the country’s wildlife officials feel that the number looks significant as CNP hasn’t been conducting tiger census since the last five years. “There was an annual internal tiger count in other national parks, but it wasn’t done in Chitwan for five years,” says Gopal Prasad Bhattarai, Deputy Director General for the Department of National Park and Wildlife Conservation. Government statistics report a death of nearly 33 tigers in the last four years in protected areas due to natural causes, with 11 deaths in CNP alone including 6 in the last one year. The tiger census began in November 2017 dividing country’s tiger potential across three divisions namely Chitwan-Parsa Complex, Banke-Bardiya Complex and Shukla-Laljhadi-Jogbudha Complex. Besides natural deaths, activities like poaching, habitat fragmentation and illicit trading continue to be other serious challenges in tiger conservation. “Controlling tiger poaching and management of the habitat is important for tiger conservation. With proper management of habitat, prey base can be improved, which will ultimately increase tiger density,” says Gurung.